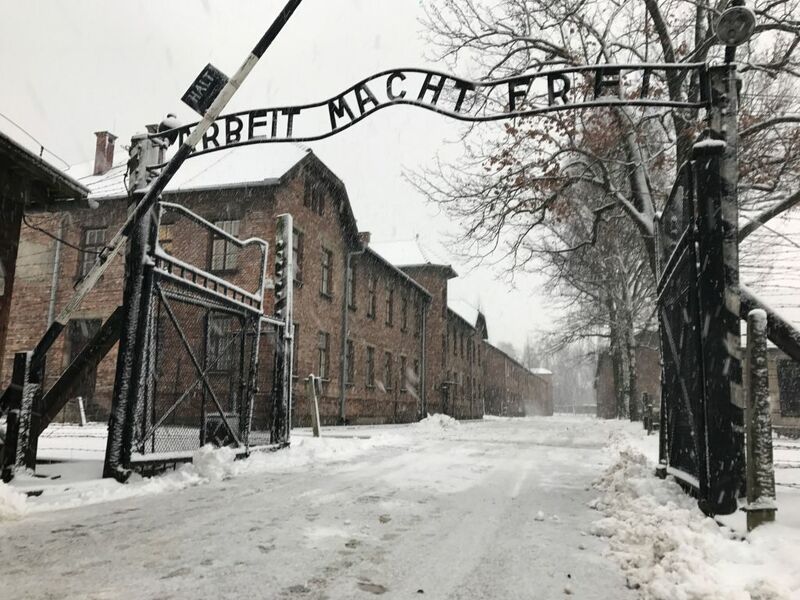 Students from an Israeli high school who visited the site of the former Auschwitz concentration camp said they will apologise after a member of their delegation spray-painted graffiti on a wall at the site. The graffiti discovered in recent days on the wall of a cell block included the date of the visit, the name of the school and a Star of David, Ynet reported. Photos of the graffiti have been circulating on social media in recent days, according to reports. The school identified in the graffiti, Ort Rogozin in Migdal HaEmek, sent a delegation of 80 students to visit the site late last month. A student who was part of the delegation told Ynet: “This is an inappropriate act that hurts us all. It goes against all of the values our delegation believes in. We went there to remember and hear the stories and show presence of students from Israel. Each of the students treats this as if he or she had done it. We’ve taken this to heart. 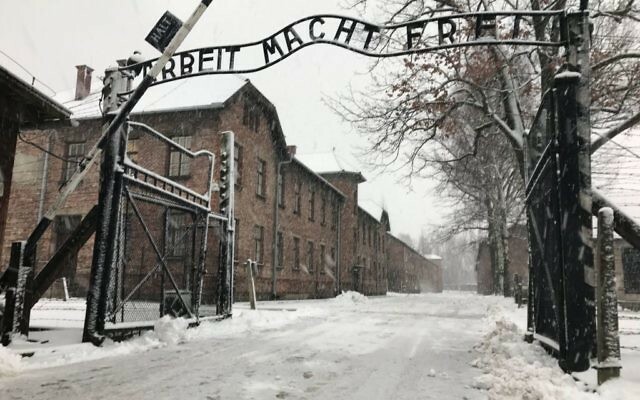 The graffiti was first reported by Israel’s Channel 2, which also said Hebrew graffiti was discovered recently at the site of the Treblinka camp.